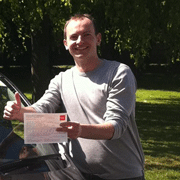 When new pupils start their driving lessons with us we first ask them want they want. And of course we get the same response every time. "I want to pass my driving test!" We understand. Passing the driving test means you can drive unaccompanied. You dont have to rely on others for lifts. You can take your girlfriend or boyfriend to the cinema or visit friends. It can lead to a new job. It can even lead you to adventure traveling the world. But before you pass the test you have to learn your craft. Driving safely on the roads. This is exactly what the EDT is all about. Giving you the skills and experience you need to handle all driving situations and not put yourself and others in danger. This will come naturally if you follow the Essential Driver Training syllabus and fulfil all stages properly. 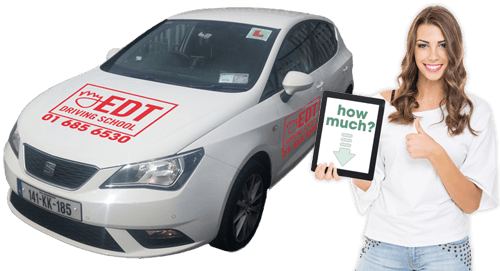 If you are in the situation that you don't need to do the EDT or you have completed your EDT and have become a competent enough driver then it is time to begin your driving test preparation. 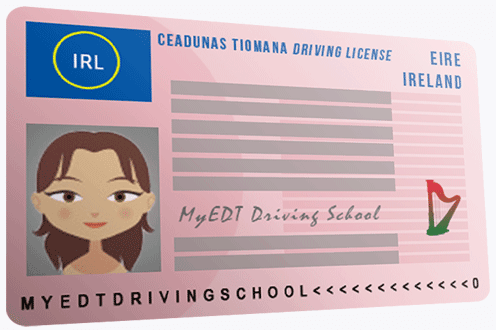 Unlike the EDT preparing for the driving test is not about learning to drive. You should be able to drive if you are preparing for the test. It is about understanding what to expect and simulating the experience of sitting the driving test. Helping you prepare by conditioning you to how the driving tester will talk to you and what they expect to see from you and why. Passing the test follows the 80/20 rule. 80% of work needed to pass is done before your sit the test! 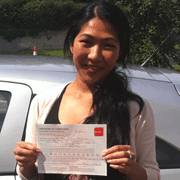 The driving test is a totally different beast to the EDT but rest assured we can help you pass your test first time. Call us now to book your pretest driving lessons.